I love solving messaging challenges for my clients - at the end of the day, copywriting is all about the impact it can make for your business. Shea Bailey owns Bailey Shea Designs, a paper planner company with a unique twist. 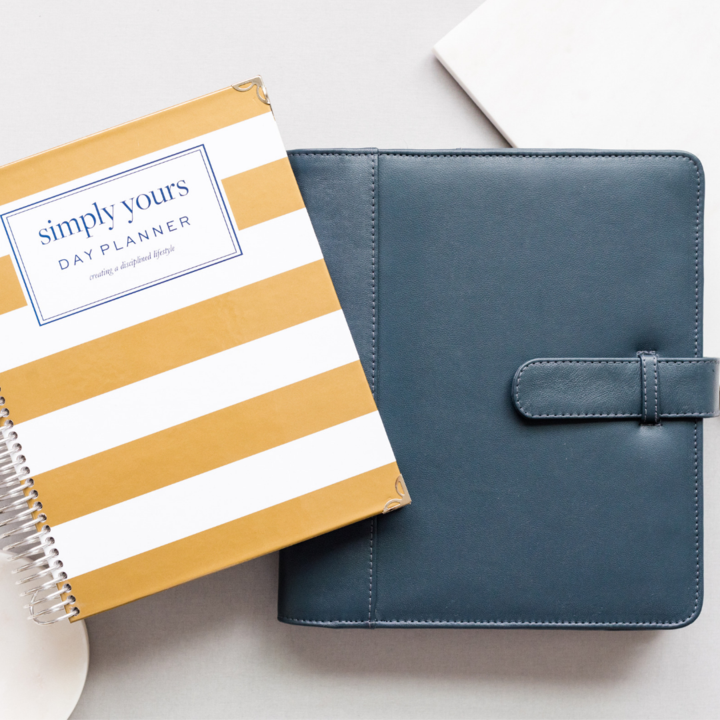 While there are a plethora of planning and calendar products aimed at making busy women's lives easier, most of them require that you buy them either in January or July. A few options exist for undated planners where you have to manually fill in the dates - a tedious task to take on when the whole reason you're buying a planner is you're too busy. But Shea's planners are different: you can order one of her high-quality paper planners at any time of year and she'll print it with dates for the next 12 months. She has the ingredients for sales: a quality product, market fit, and a clear unique selling proposition. The only thing missing was a tagline that could sum it up succinctly and let her website visitors know what they can expect to find. Shea reached out to me tagline copy and we took time to talk through what sets her company apart. I did more research to see what the competitive landscape looks like. Only then did I sit down to write. I ended up giving Shea three options to choose from. They're each lines that can be used across marketing platforms. And the beauty is that she can keep using them unless she changes her product offering. Even if her visual style evolves, good messaging will remain evergreen. Our next step is to partner on developing a comprehensive email marketing strategy. 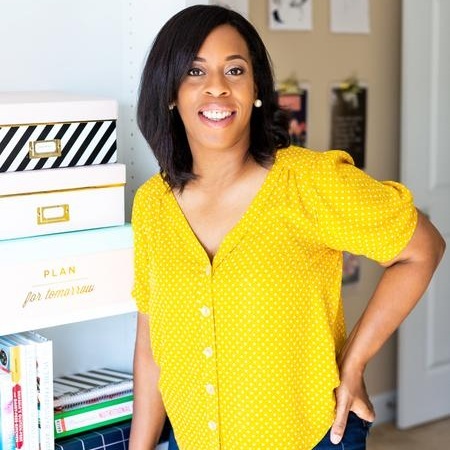 Shea wants to do more with her company than just sell products - she wants to build a community and encourage women with their daily goal setting. Email is the perfect way to do just that! Stay tuned to see more great things coming from Bailey Shea Designs. Monica Relyea already had a successful wedding planning business, but her website wasn't doing her any extra favors. It featured beautiful photos, but the copy was minimal, and was no more powerful than placeholder text. So she contacted me about writing some copy that would fit her brand and connect with her ideal couples. The process started with an in-depth research process. Monica and I chatted about her ideal clients, and she went through a brand questionnaire to ensure what I was writing was in line with the feel she wanted for her site. Then I looked at her reviews on sites like WeddingWire and TheKnot to see what words her clients used to describe the experience of working with her. I looked through reviews of her competitors to see how they were different, and how we could capitalize the elements that set Monica apart from the others. I drafted the website copy and laid it out in wireframe form so Monica could better visualize how it will look on her site. Then we chatted through some feedback she had on it - another step to ensure that her final copy matches her brand voice 100%. Of the process, Monica says "What I loved about Anna is that she took time to listen. Something I feel get's lost in this digital world. She listened to my concerns which I really appreciated and came back clear detailed boards and a video that was super helpful. It was very clear that she thought everything through and did her research on my industry." Her new website is coming in 2019! Lauren Gamble discovered essential oils just a few years ago, and in those years has not only integrated them into her family's daily life, but she's built a seven-figure business with them. 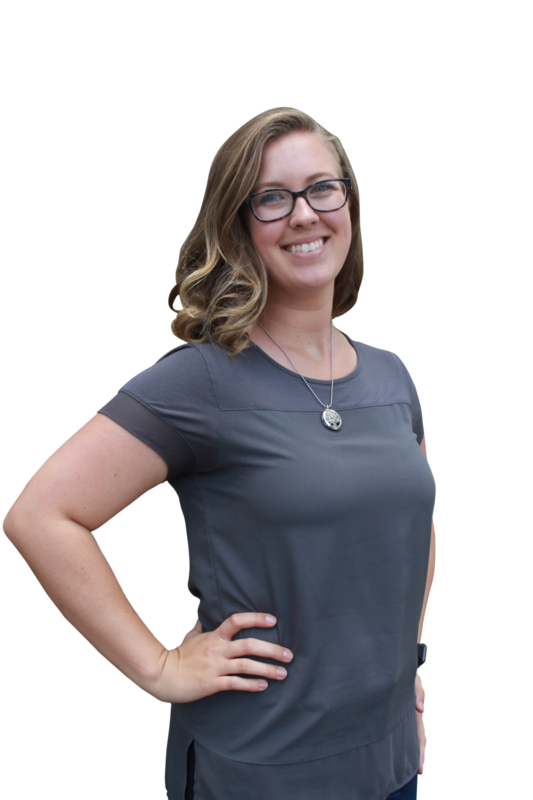 She wanted to leverage that success and create an evergreen online course to help other moms and women interested in learning more about essential oils. So her team got in touch with me for help with the sales page and email sequences. To get started I learned as much as I could about Lauren's audience and current customers. It's possible that completely new prospects would find this course offering, but we wanted to tailor it to the audience Lauren was already working with, knowing that the course would be in their realm of interest. Then I did some research on the other essential oils educational resources available. Finally it was time to craft the sales page itself. I did it with the help of proven conversion frameworks, guiding readers from a place of curiosity and uncertainty, through empowerment and hope around their potential to achieve essential oil mastery, and finally backing it up with details, authority, and social proof. I handed over the copy complete with design recommendations to help the team translate it into a beautiful, easy-to-read page. 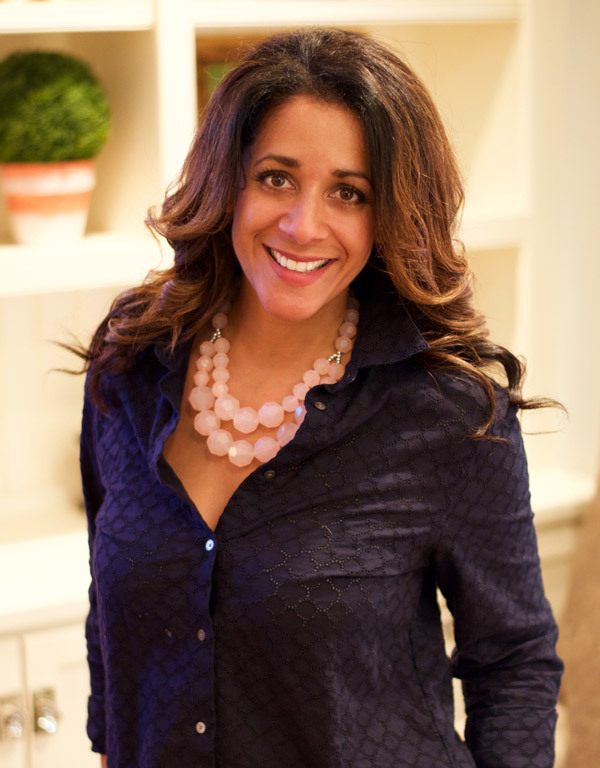 The feedback was immediate: "She did research about our audience and our business and connected the dots. [The sales page] will help us to sell the course and expand our message on the benefits of using essential oils."